BuddyPress is a powerful and fully-featured plugin for WordPress that turns your blog site into a full-blown social network, with user profiles, activity streams, user groups and more classic social networking features. 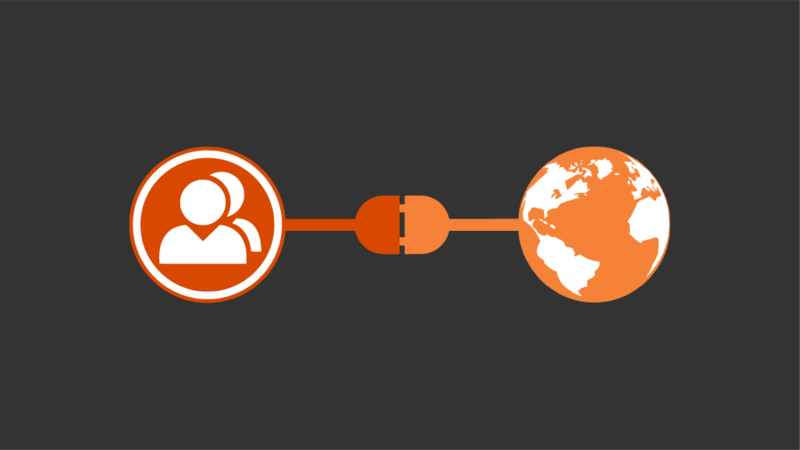 Our BuddyPress integration add-on makes GeoDirectory and BuddyPress work as a single integrated app, allowing you to create a hybrid listings directory and social network, just like well-known commercial sites such as Yelp or Trip Advisor. The applications are infinite: build a network around your special-interest location or activity, or allow users to create their own groups and drive engagement with your directory. There are no limits to what you can achieve. Just install BuddyPress and then activate the add-on. 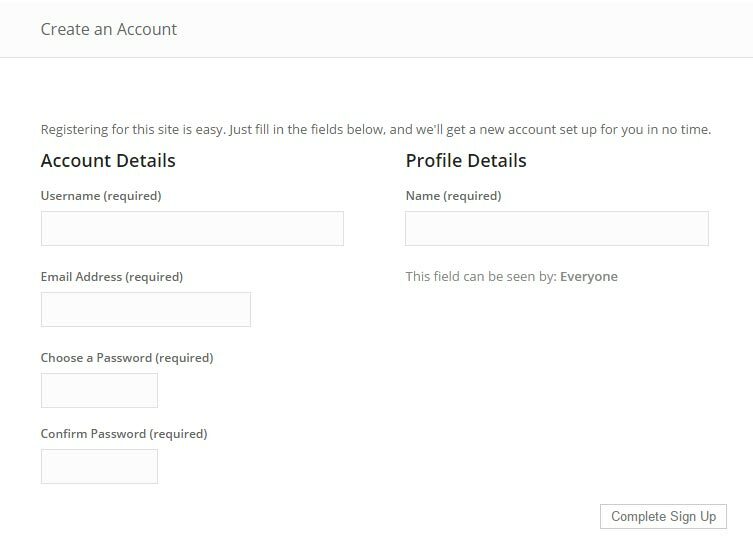 GeoDirectory will automatically start using the BuddyPress registration form to add new directory users to your BuddyPress network. 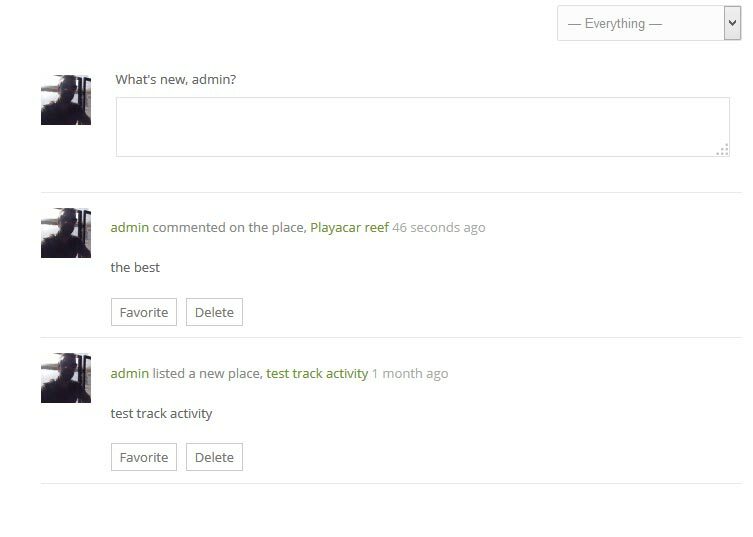 Once the add-on is installed, GeoDirectory automatically adds users’ listings and reviews to their BuddyPress activity. 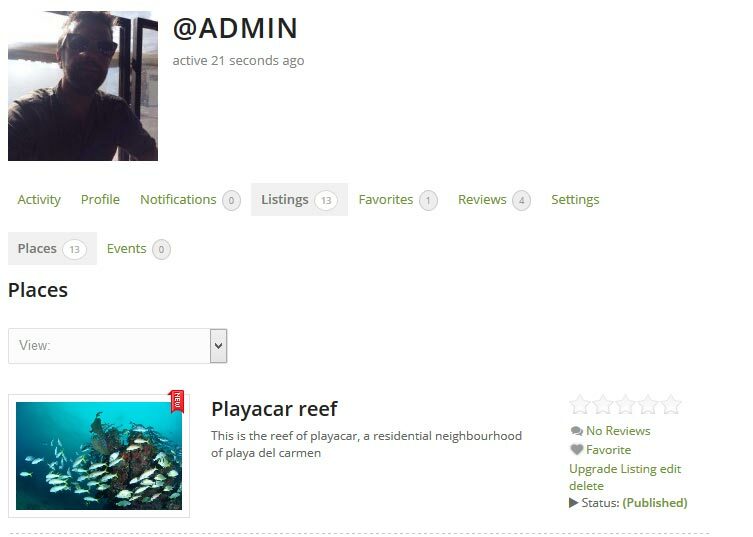 The add-on extends each Buddypress user profile to include submitted listings and reviews and favourite listings.